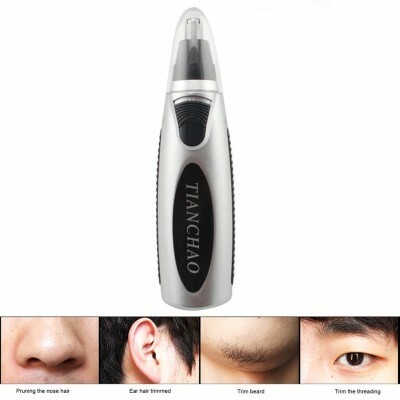 Trim away unsightly ear and nose hairs with this cordless Ear and Nose hair trimmer. 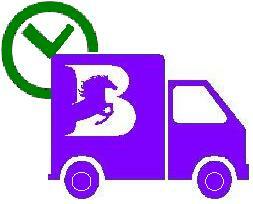 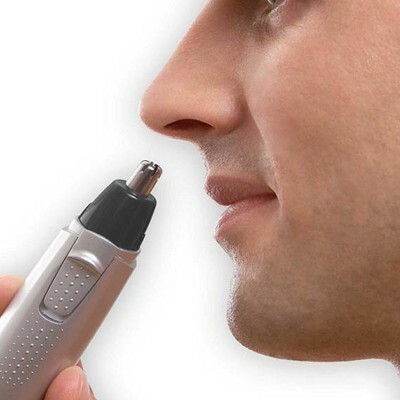 This handy little appliance is easy to use, accurate at control and safe. 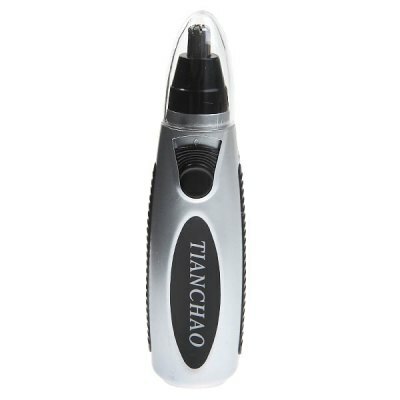 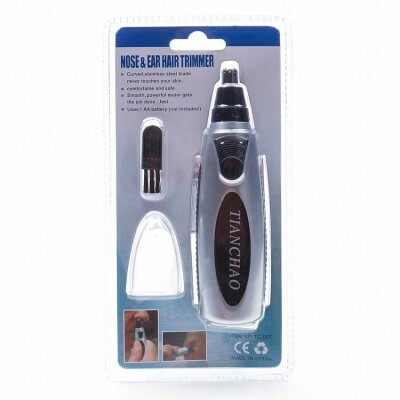 For safe and precise grooming without the worry of cutting yourself with a razor or poking yourself with scissors look no further than the Tianchao-TC-007 Nose & Ear Hair Trimmer. 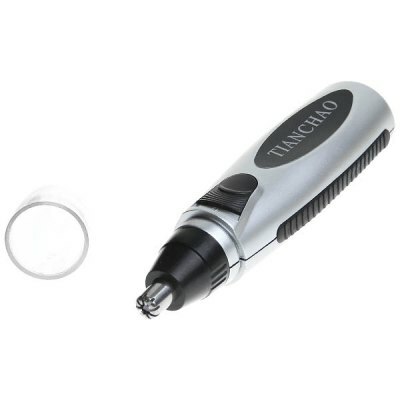 Powered by : 1 x 1.5V AA battery-(not included). 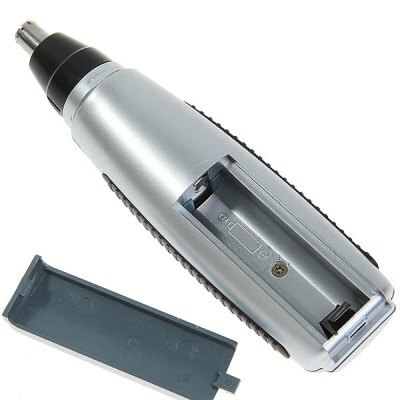 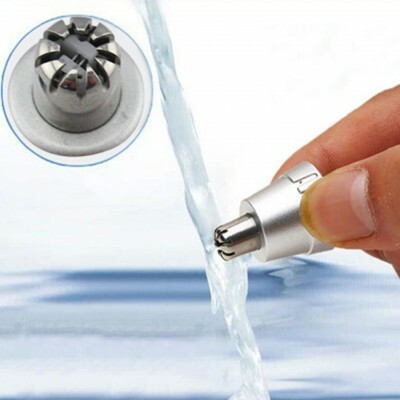 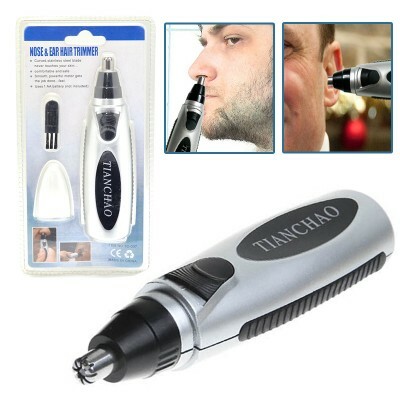 1 x Electric Nose Hair Trimmer.